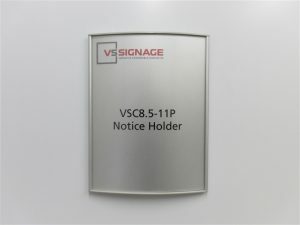 The VS Signage System is an anodized aluminum frame signage system with a removable clear lexan face that allows end clients to insert, change or update information as they require. 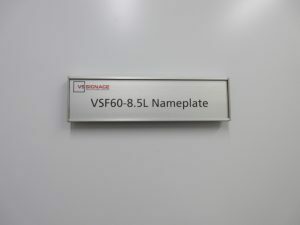 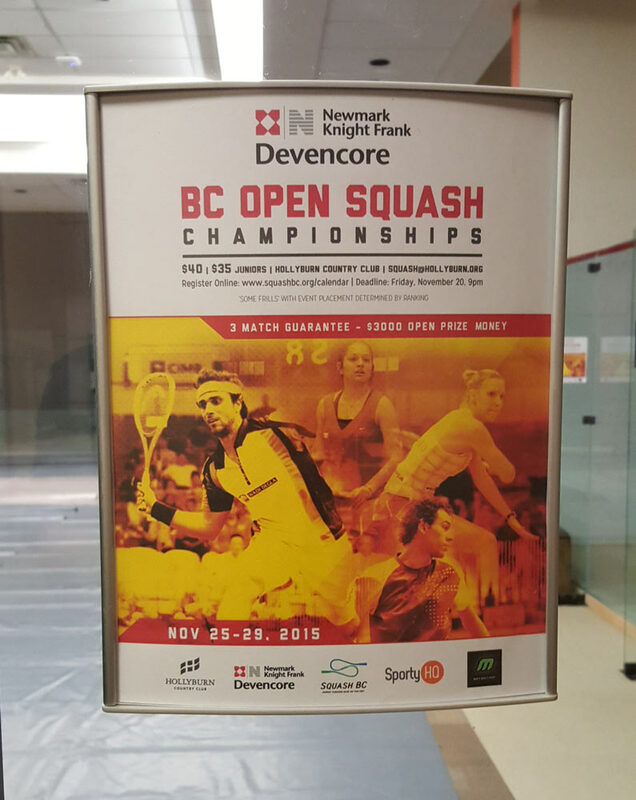 Our VS Signage System is suppose to have the appearance of “permanent” signage but with the removable clear face, as your office signage requirements change so can our VS Signage System by simply updating the inserts in the frames. 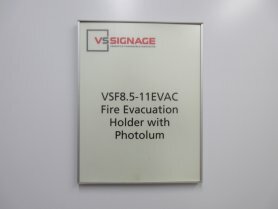 Available in both VS (curved) or VSF (flat) profiles, the VS Signage System offers clients a complete interior signage system that is uniform and easy to change/update. 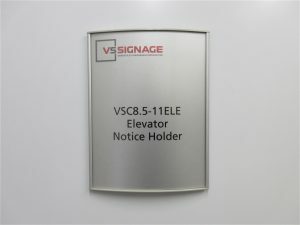 From custom/personalized name plate inserts to office door sign to elevator notice holders, our VS Signage System can be a complete solution for your office signage. 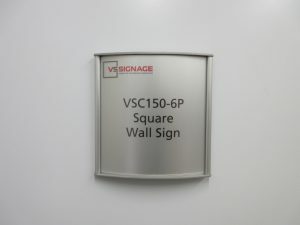 VS Signage System is a versatile and cost effective solutions for any interior office or building directional signage requirements. 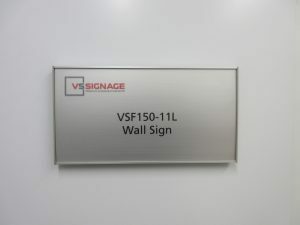 VS Signage Systems is your complete online source for versatile and cost effective office and building signage. 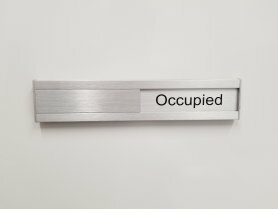 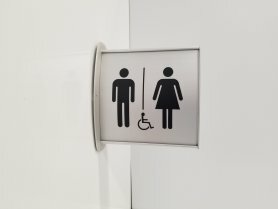 With all the different office and building signage requirements, end clients need the ability to change/update/customize information and data in their signage quickly and easily without calling a sign shop for changes. 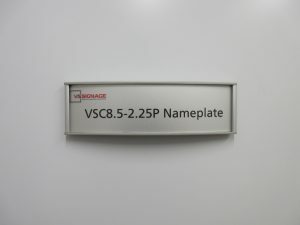 VS Signage is the solution! 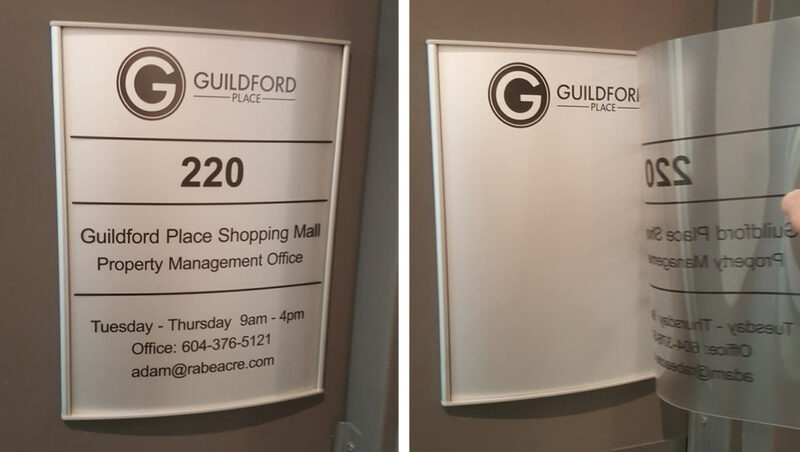 Our removable clear lexan cover on both our VS (curved) and VSF (flat) profiles allow the end clients to print out and update their VS Signage quickly. 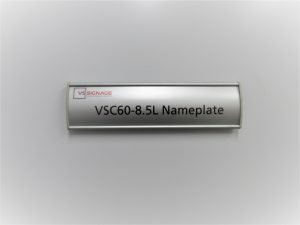 By using our VS Suction Cup, the lexan cover can easily be removed and the new information can be inserted into the frame. 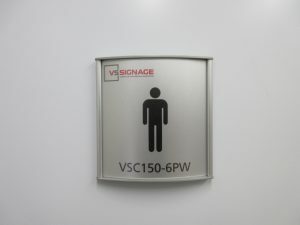 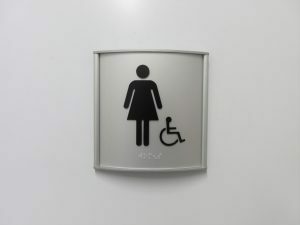 From name plates to meeting room signs to restroom signage, VS Signage System has it all!